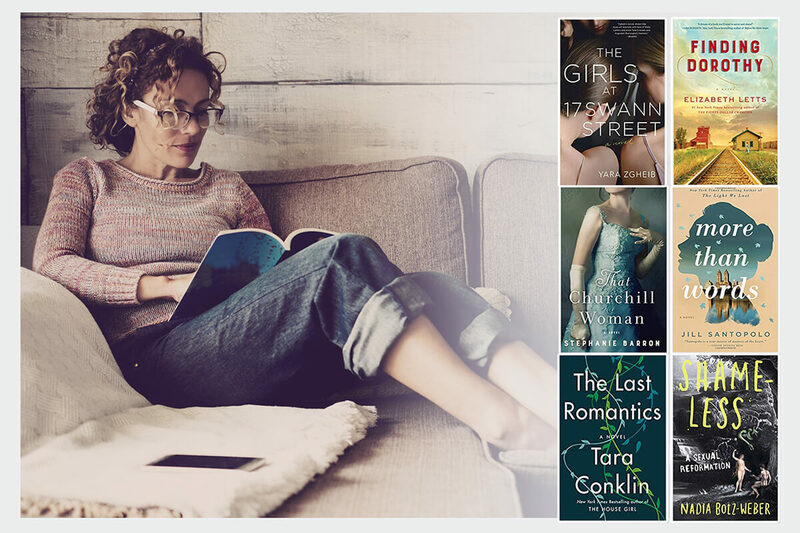 This month brings us a wide selection of new, great books to read from some talented writers. 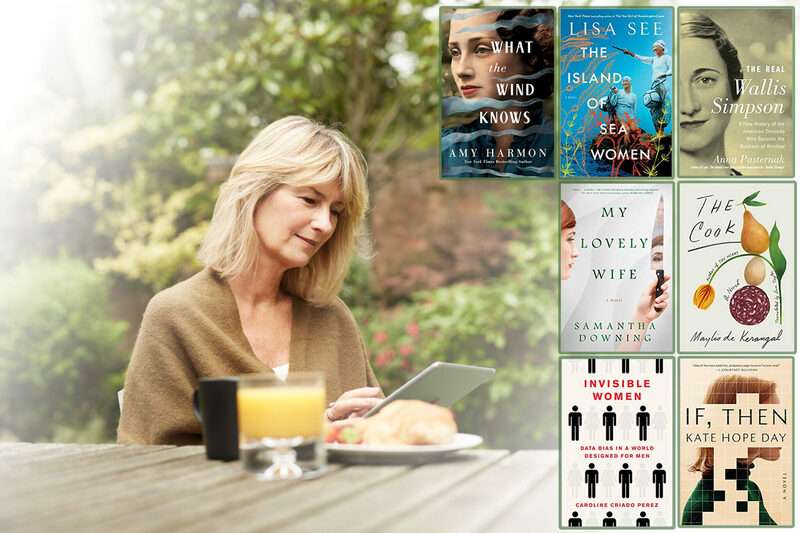 Among those featured you’ll find fiction, nonfiction and memoirs, so hopefully there is something for everyone. 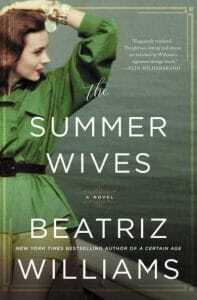 The Summer Wives is a story of love, class, power and redemption set on an island off the New England coast. The summer of 1951 is filled with Illicit affairs, a murder, unrequited love, a death bed confession, swimming, boating, sailing and copious amounts of gin. 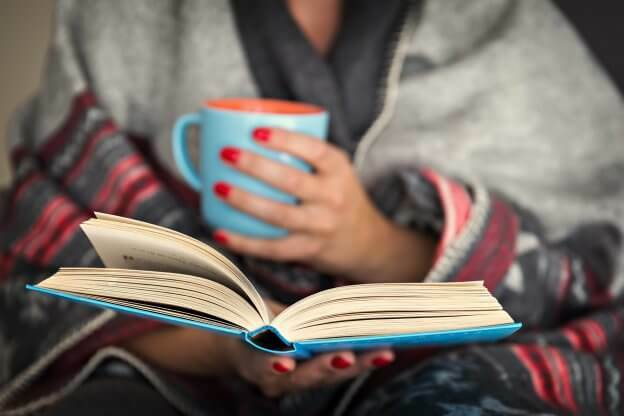 Vivid descriptions transport the reader into the world of the rich and famous and provide them with the opportunity to love the characters. 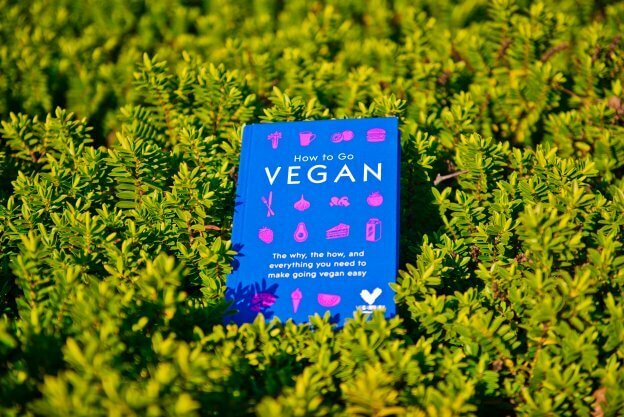 A great beach read! Read reviews here. 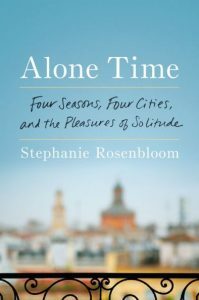 Alone Time is a companion guide for the solo traveler that covers Paris, Florence, Istanbul and New York. It’s a relaxing read, mixing disparate cultures as it touches on literature, architecture, science, food and religion. Interspersed throughout are detailed comments discussing solitude, happiness and creativity. 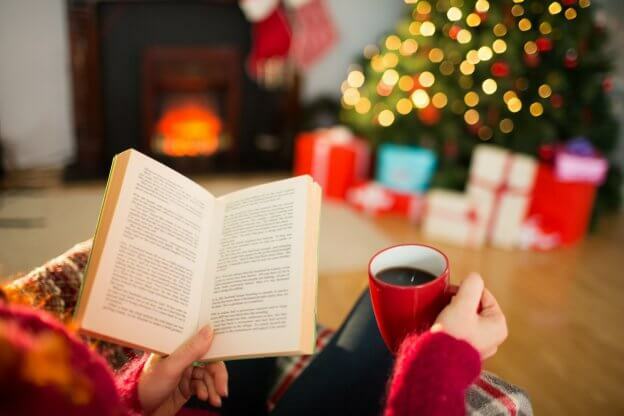 A magnificent book both to read and to gift. Read reviews here. My 25 Years in Provence is a collection of essays published posthumously. 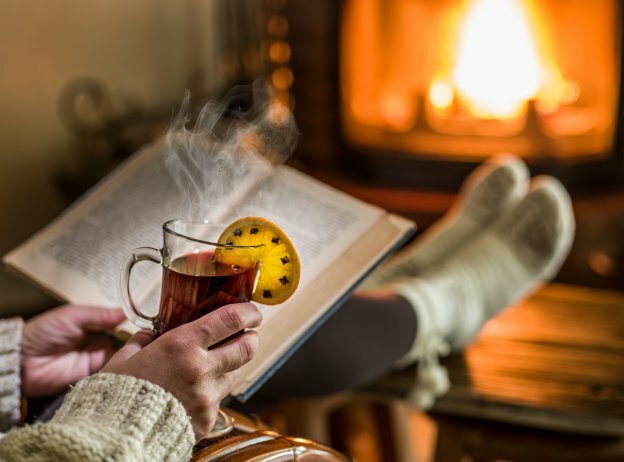 The author reminisces with joy and humor about lessons learned, uncovered culinary delights and how much things have changed over the years. 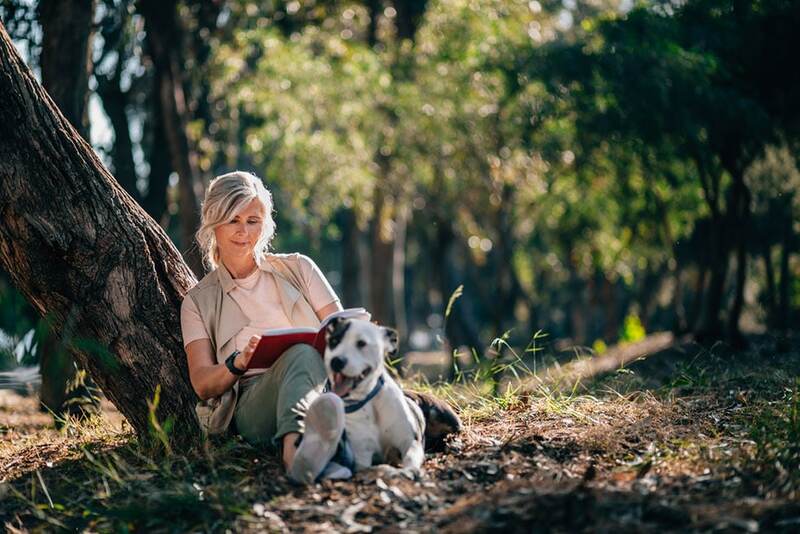 It’s a short memoir that encourages readers to explore the French countryside and gain a better understanding of both the people and culture of Provence. 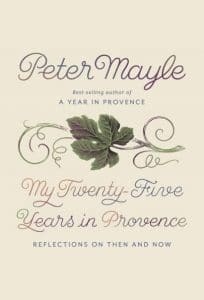 A wonderful final memoir from Peter Mayle. Read reviews here. 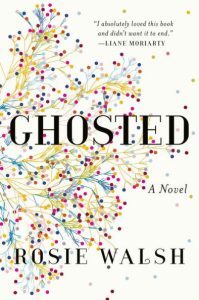 Ghosted is a story that digs deeper and with a twist into the emotional side of our lives. A woman is being “ghosted” by her lover. The story is “why” her lover would ghost her, cutting off all attempts at contact by phone and social media. 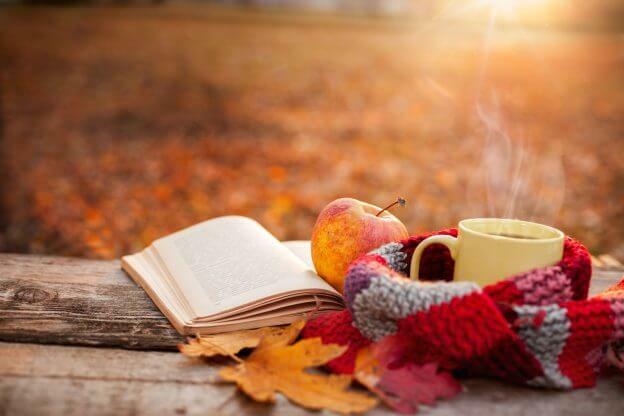 The book is a family drama that reminds us of the role of fate in our lives as well as our ability to forgive and forget. Definitely recommended reading, if only because of the really shocking blindsides. Read reviews here. The Word Is Murder is a “British-brilliant,” well-written crime novel modeled after the Sherlock Holmes murder-mystery series. A wealthy woman plans her own funeral in the morning and is killed by 7 o’clock that evening. The plot is highly entertaining and original, narrated by the book’s author – like an out-of-body Agatha Christie moment with an added dash of Hercule Poirot and Miss Marple. 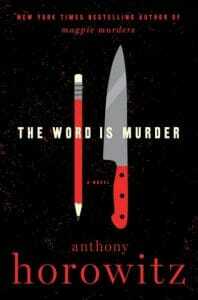 This is the first of what will be a series of crime novels by Anthony Horowitz with Daniel Hawthorne. Look forward to the next installment! Read reviews here. 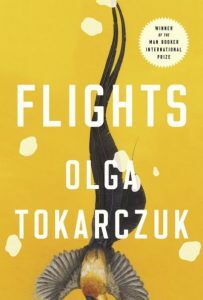 Flights is a novel of linked story fragments about travel spanning from the 17th century to the present day. The author sees the globe-trotter as an individual on a quest to better understand a true experience. More than just a guide, it is actually an index to living, linking the idea of movement through space and through time. 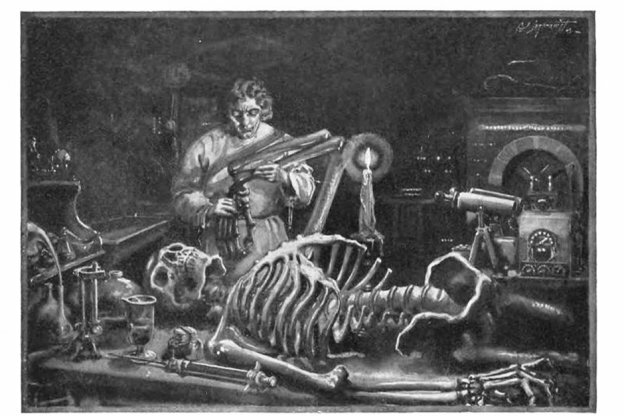 The author is considered one of Europe’s most imaginative writers. Read reviews here. 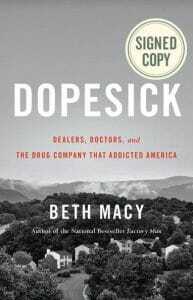 Dopesick charts the devastating opioid crisis in America, a 20-year-old struggle with opioid addiction that works its way into all socio-economic levels, races and ethnicities. The author’s forceful and comprehensive overview clarifies the scale and complexity of the crisis. This is a national emergency that everyone knows about but very few understand. Read reviews here. I hope you find more than one of these suggestions to your liking. 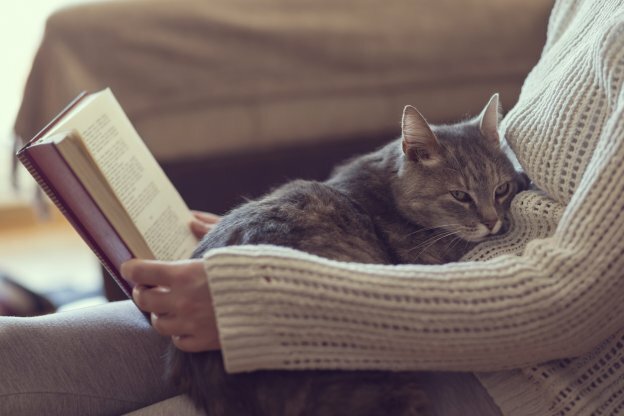 Even though summer is drawing to a close, you can still take a trip of discovery and adventure when you curl up with one of these great books to read. 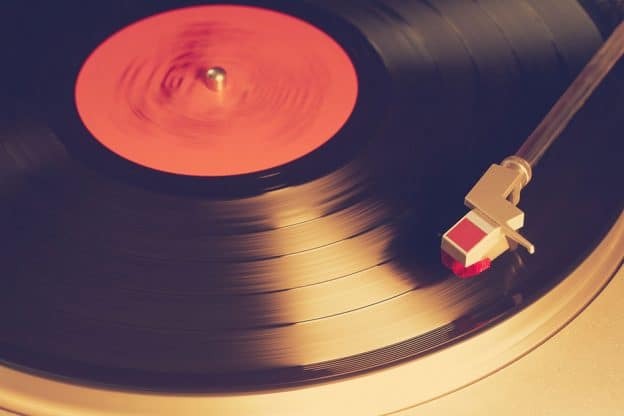 Let us know what’s on your nightstand in your Facebook comments.